Selling a property is much more difficult than buying a property. 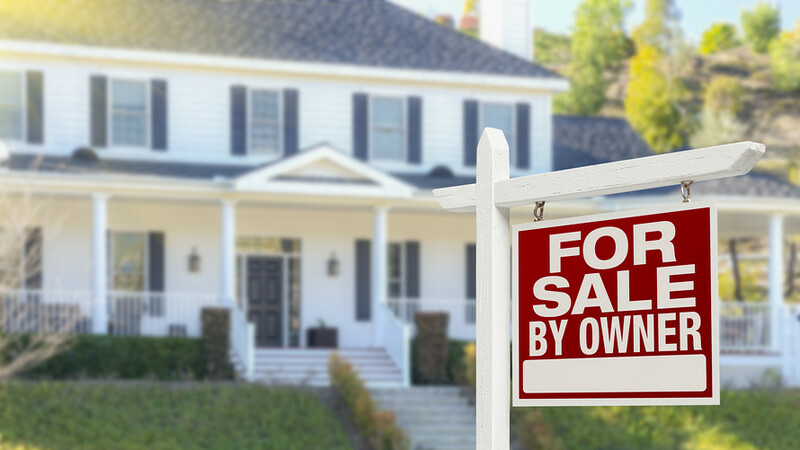 When the time comes to selling your house, you’ll need to be mentally and financially prepared. Mental means how you setting the asking price, what is your expectation of the final price, what is your plan for selling your house and etc; Finance means are you gonna sell out your house by engaging with property agent, are you gonna sell it on your own, are you gonna adding some value to your house so you can raise up the asking price a little bit higher and etc. If you choose to engage with property agent, it can save you a lot of time and you just need to pay them commission fees. On the other hand, if you choose to sell the property on your own, you should be careful if you are market your property correctly. You must put the below point into your concerns, when planning for sell out your house. Take the effort to dress your home up and or even hire a decent photographer who knows about framing and lighting to take your photos. If you can’t afford a photographer, you can still take good pictures with a decent camera phone in a clean and well-lit house. Also, you can always edit your photos simply by adjusting the brightness, contrast and exposure but try to avoid unnecessary filtering. ➢ Photo is too dark. Good lighting make all the difference in a photo. Arrange to take photos during the day – natural sunlight works best. 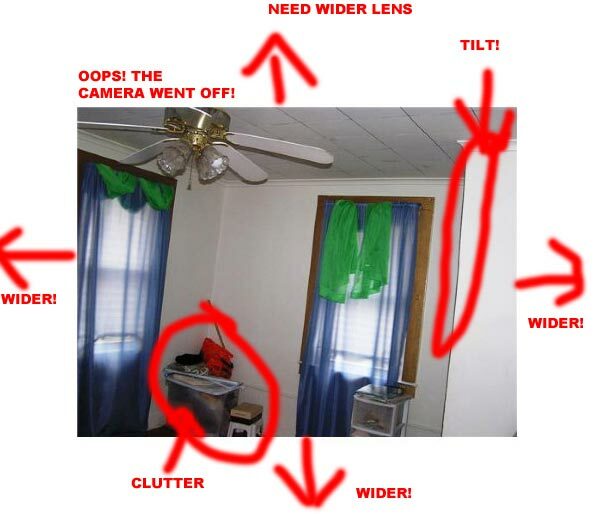 ➢ Photo shows cluttered and messy rooms. 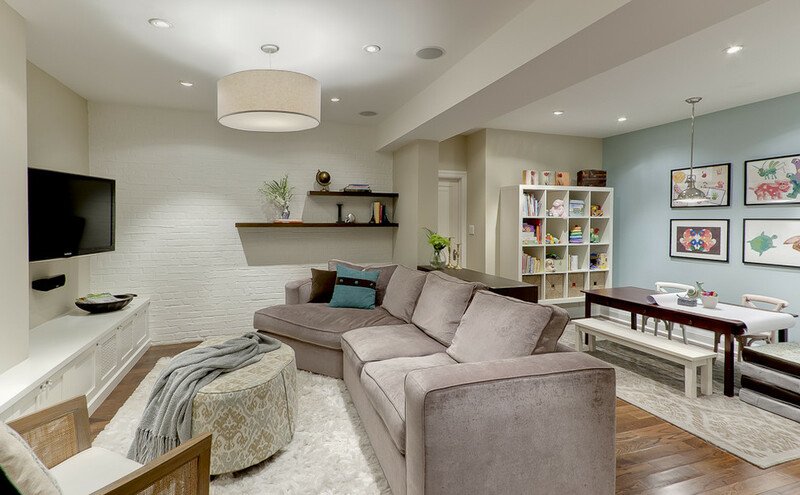 Make an effort to tidy up the interior and align furniture properly. ➢ Photos of your pets. Not everyone fancies having a pet in their homes – keep them away when taking pictures. ➢ Submitting only one photo of the front instead of the interior. Take as many pictures as you can and show off how the insides look like. ➢ Low-resolution photos. Use a better camera if you need to – low quality pictures don’t make a good impression. ➢ Photos taken with you/your family/other people in it. Best to leave any beings from your photos. Photo is extremely important when you selling things to the others. A good photo can draw people attention as well as raise their interest to look further of your house. What makes your house unique? If you’re going to say that it’s a four-room flat with a fully equipped kitchen in an area with good amenities, you might as well stop right now and forget about selling. You need to stop blending in with the crowd. You need to stand out. Good marketing will make your listing shine like a candle in the dark. So, spend time figuring out what good points there are about your property that people will appreciate. What drew you to the property? Why would people buy it? Does it overlook important landmarks or a vast green space? Are the neighbours friendly? Does it feel like a real community? These are unique features that will help you make an emotional connection with your potential buyers before you even meet them. Telling them that you have a fully equipped kitchen is not enough anymore. After all, if your kitchen is not equipped with the necessary items, then it can’t possibly be called a kitchen, can it? Avoid writing generic, similar sounding sentences and verbs without knowing what they mean Instead, write something meaningful and indicative of your property to get buyers interested. We can’t iterate this nearly enough – buyers will trust you more when you stand out because of your superior description and better photo qualities. Last but definitely not least, the photo that you took must same with the exact look of your house. Don’t ever try to cheat the potential buyers by the photo and always clean up your house when the buyers come over to take a look of your house. For the asking price, you may search the prices of the similar houses in the area that have sold out recently to make sure you have set the reasonable selling price. For more home selling tips, visit WMA Property Blog!